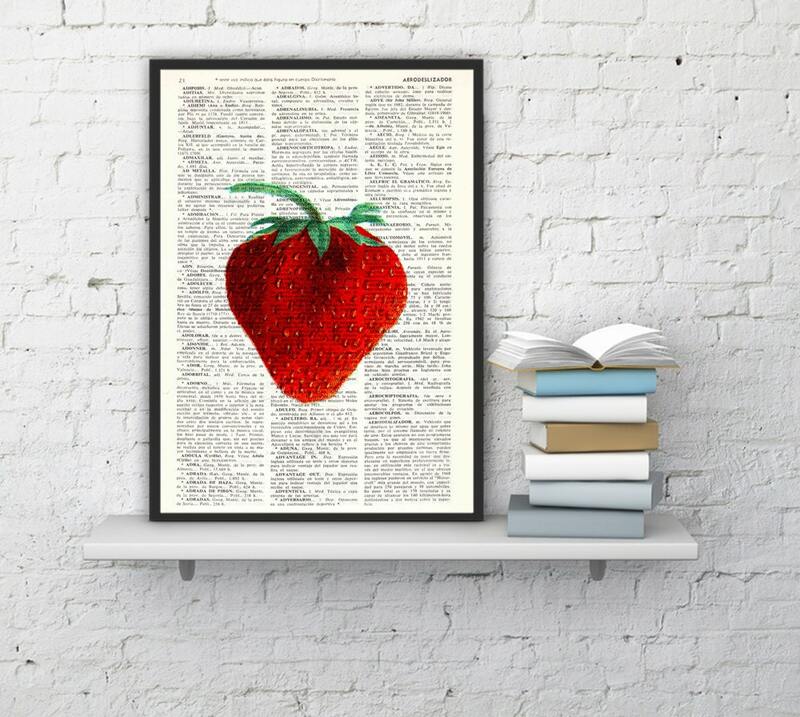 This print features a Lovely Red Strawberry, our original artwork. 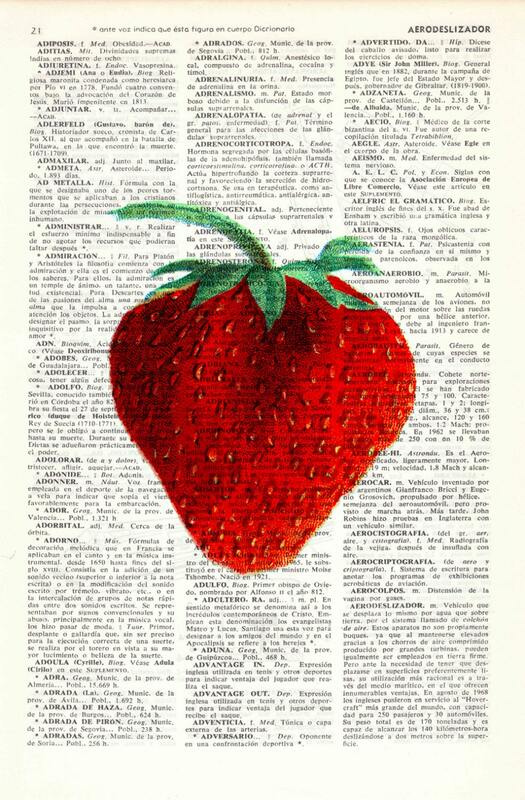 This artistic collage is printed on Vintage Dictionary Book page, it will add a special charm to your home. 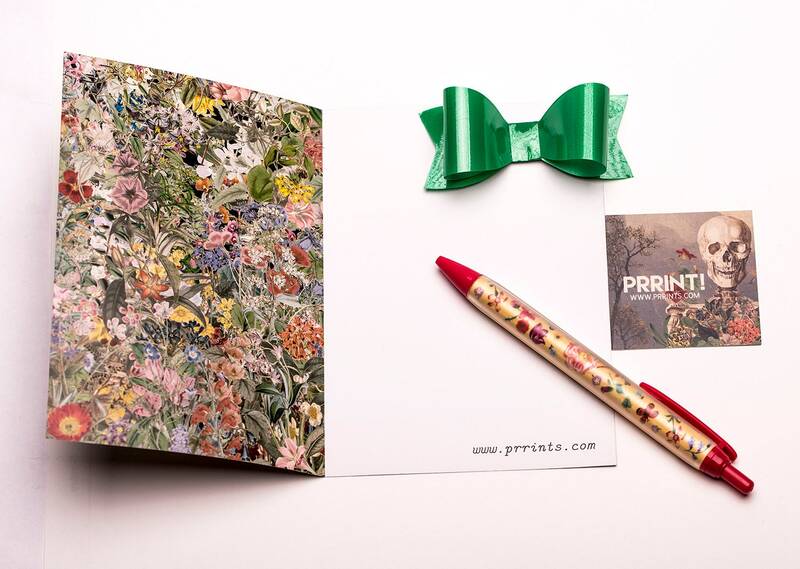 This prints are a lovely gift for everyone, just choose one ! Very sweet print. My niece has a strawberry themed kitchen and this will look adorable in her home. Absolutely perfect! 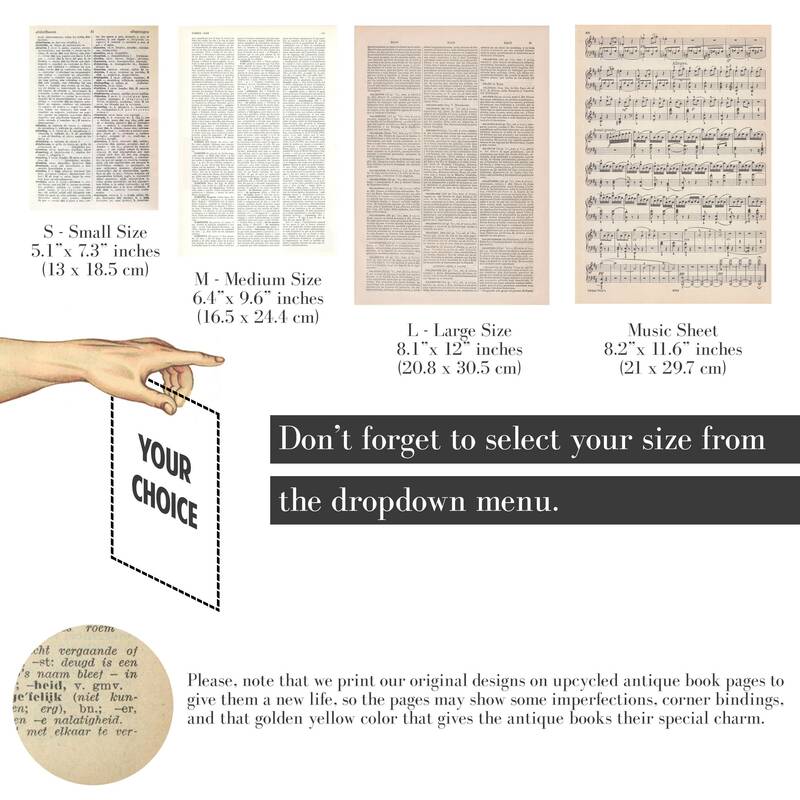 Great communication and wonderful product!